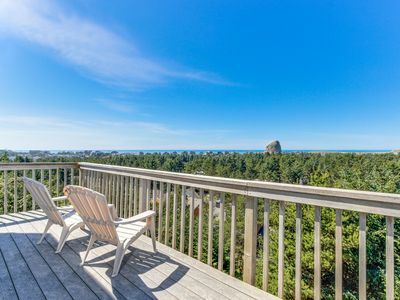 Ocean Views from a Luxury Perch! 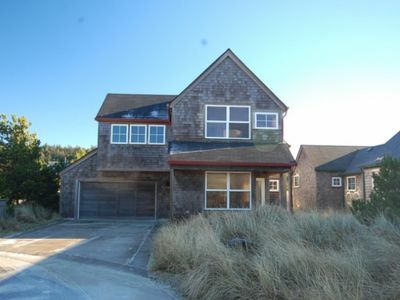 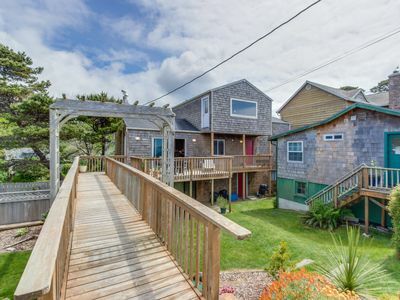 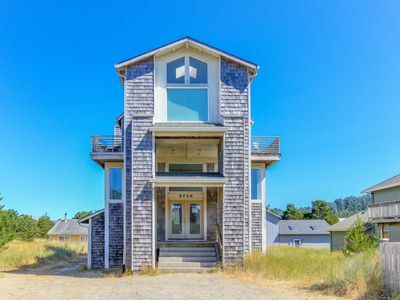 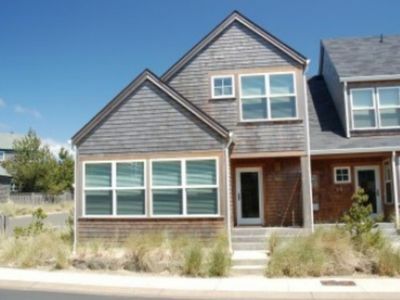 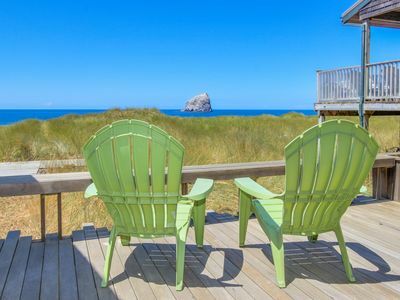 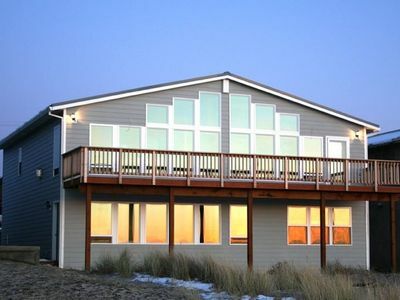 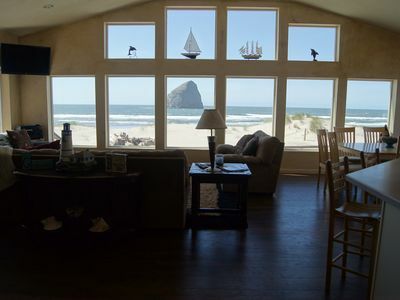 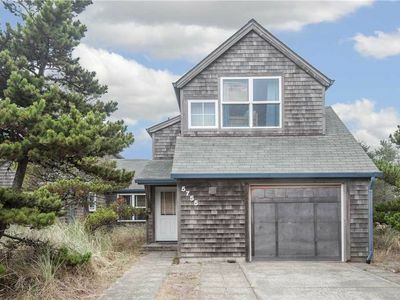 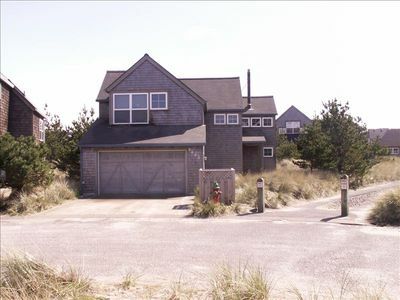 Modern, oceanfront cabin w/ stunning ocean views & nearby beach access! 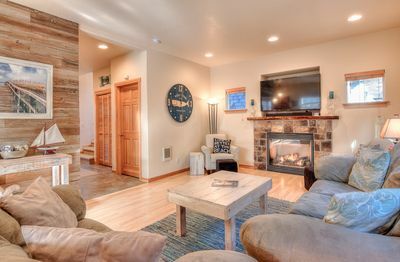 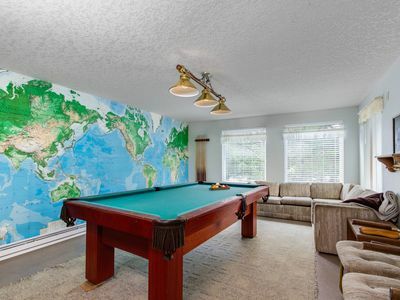 The perfect family retreat! 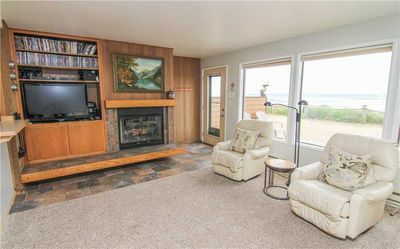 Playground and beach nearby, all of the amenities! 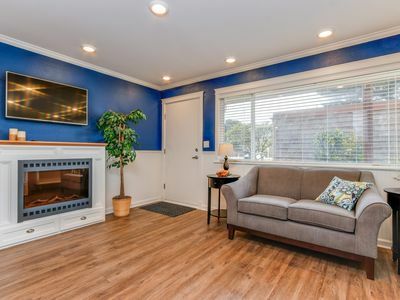 Modern & colorful dog-friendly condo right next to beach! 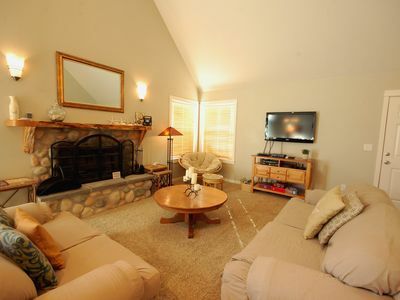 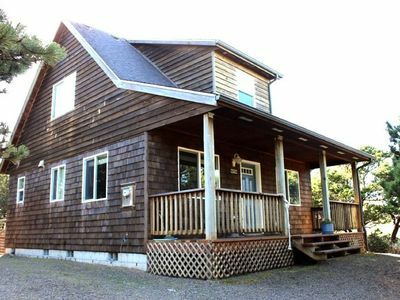 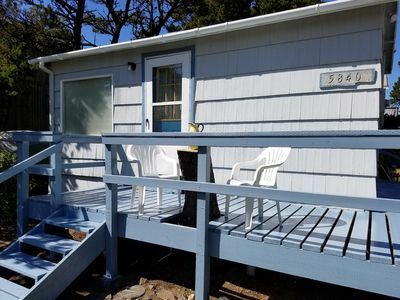 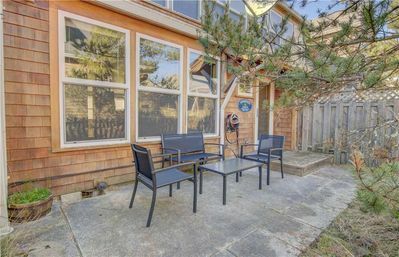 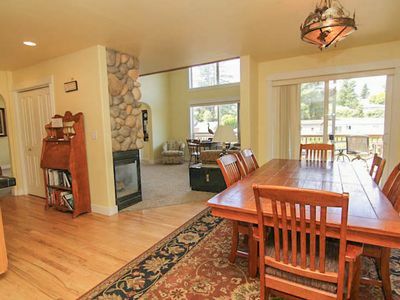 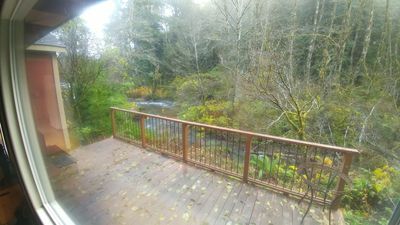 Comfy, dog-friendly house with ocean views & large deck! 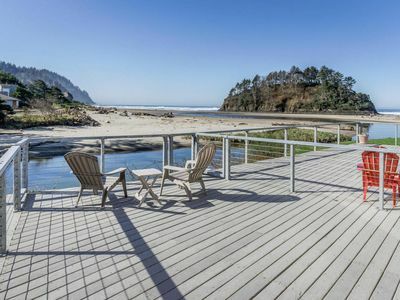 Amazing Proposal Rock - Relax and enjoy the "Amazing" oceanfront views!